The No. 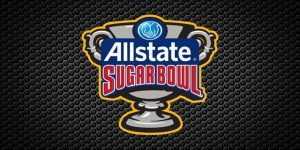 14 Auburn Tigers of the SEC will match up with the No. 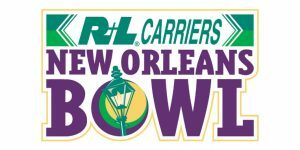 7 ranked Big 12 champions Oklahoma Sooners at the Mercedes-Benz Superdome in Louisiana Monday night. The game has a start time of 8:30 PM EST and will be broadcast on ESPN. The No. 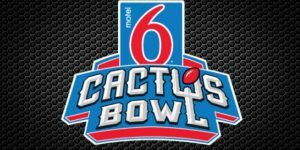 10 Colorado Buffaloes will take on the No. 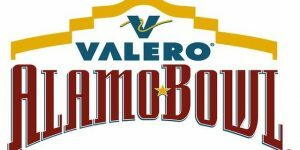 12 Oklahoma State Cowboys in the Valero Alamo Bowl at the Alamodome in San Antonio Thursday night. The contest has a 9:00 PM EST start and will be televised nationally on ESPN. 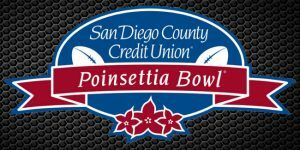 The 8-4 BYU Cougars will take on a former Mountain West Conference rival in the 8-5 Wyoming Cowboys in the Poinsettia Bowl at Qualcomm Stadium in, San Diego, California Wednesday evening. 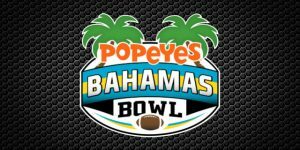 The game has a start time of 9:00 pm EST and will be televised on ESPN. 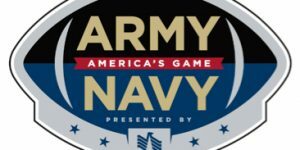 The Army Black Knights will visit Army Midshipmen for their annual rivalry game on Saturday December 10, 2016. Let’s take a look at professional handicapper Scott Spreitzer’s take on the game. The No. 8 Penn State Nittany Lions will take on No. 6 Wisconsin Badgers at Lucas Oil Stadium, Indianapolis, Indiana in the Big 10 Championship Game Saturday night. The games an 8 PM EST start and will be broadcast on FOX. 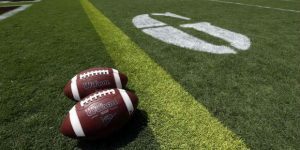 The chances of either team to rach the College Football Playoff are slim after Washington’s win over Colorado Friday night.